This week was pretty amazing for our family. It all started Wednesday evening when Jon and I got word that our 14 year old son Joel was awarded a spot on the Louisiana State 4-H Citizenship Board. This may not seem like a big deal to most people, but I recognize the hard work and diligent effort Joel made to earn this place of leadership. He had to fill out a lengthy application, write an essay and go through an interview process. 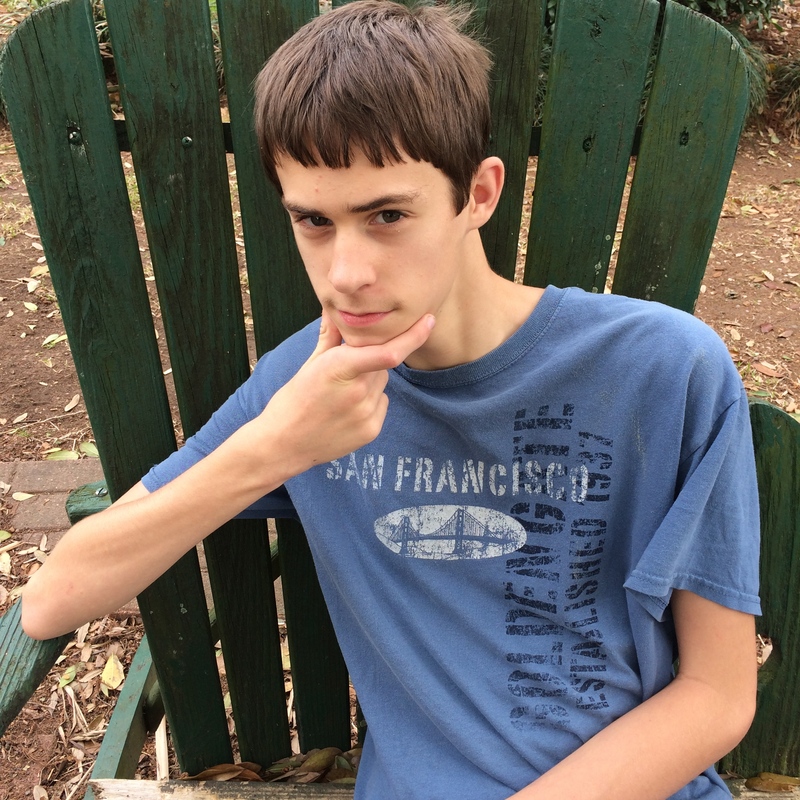 Furthermore, he’s just an incoming (homeschooled) freshman … and now he is getting to serve on a state-wide board with a nationally recognized club! It is a big deal! Even if his understated response (all the way from Germany) was a very mellow, “cool,” I’m his momma and I’m stinkin’ proud of that boy! 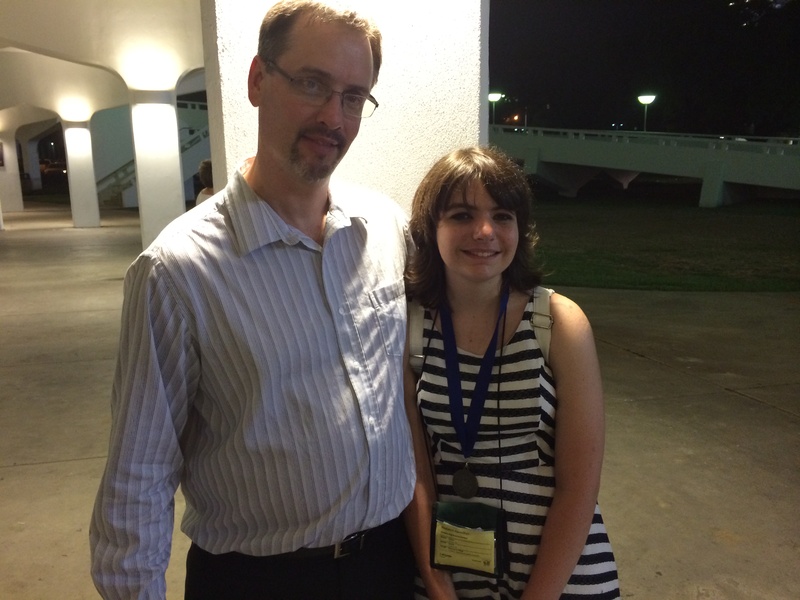 Then Thursday night Jon and I watched at our 15 year old daughter, Maddie, walk across a huge stage in front of a couple of thousand screaming teens to receive a Blue Ribbon Medal award in the Louisiana State 4-H Dog Science Contest at 4-H University. She worked hard, studying up on dog breeds recognized by the AKC and learning all about dog healthcare. She and I worked to plan, prepare, write and practice a six minute power point presentation on dog bites. Out of a field of close to 30 contestants, she placed 6th … how wonderful is that?! Again, I’m elated with my laid-back girl’s success in a state-level competition. We She worked hard for that medal, and I couldn’t be prouder of her efforts even if she had walked away as the state winner. Just when I thought all the award-winning excitement was over, I got a HUGE surprise. 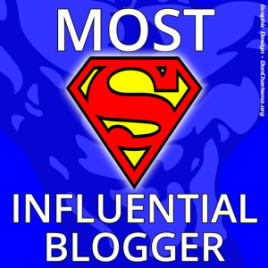 Friday night I discovered another blogger was giving me a blog award! I’ve never received a blog award of any sort prior to this one. Wow! What a huge boost of encouragement! John Mark Miller @ The Artistic Christian was the one who extended the award for Most Influential Blogger to me. Thanks for always being faithful to provide inspirational posts! I’ve nominated you for the Most Influential Blogger Award… whether you accept or not, this is my way of saying thanks for sharing the Good News! I have to admit most days I do not feel like a super-anything, nor do I think of myself as particularly influential. But I do try to make most of my blog posts relate back to my strong faith in Christ. After all, when I leave this world, all I’m taking with me is my faith and trust in Him. So when I read John Mark’s comment, it made me feel like I was on the right track, pointing to Christ instead of pointing to Paige. Thanks, John Mark, for giving me a big boost of Christian encouragement to keep at it with my blog! I’d like to encourage all of my readers to check out The Artistic Christian blog. It’s full of engaging, well-written posts on a wide variety of interesting topics such as movies, music, books, and parenting from a Christian perspective. 2. Announce your win with a blog post and thank the Blogger who awarded you. I’ve done the first two items, which means I need to present this same award to ten other bloggers (and let them know on their blogs with a comment), and embed a video of my favorite song. These are all blogs worth reading if you’ve got a few moments. The authors will point you to Christ and give you good things to think about all day long. I appreciate the influence they have and how they choose to use it to glorify God. Finally, I’m supposed to share a video of my current favorite song. You know, it’s so hard for me to choose only one song! But here goes … right now, I am really loving listening to Christian pop band Royal Tailor with my kids. One thing about having lots of teens and preteens is that I have to stay on-top of current Christian music trends. And the truth is, I find it fun to drive along, jamming out to music I probably wouldn’t listen to otherwise. And because God loves with a crazy love that remains forever true, my heart wants to give it all back to Him for His glory. In a nutshell, it’s the reason behind everything I write because it’s that amazing love that influences me. Congrats to you and your kids – I know you’re super proud of them! And I definitely think your blog is on the right track – glad you accepted! CONGRATS to your kids! As a 10-year 4-Her, I know that 4-H things can be quite competitive. They are great, though — enjoy, enjoy!